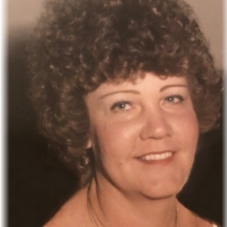 Marilee Diane Fernandez, 70, passed away peacefully on February 10, 2019 at her home in Patterson, California. She was born June 18, 1948 and grew up on a farm in the Bennington, Nebraska area, attending country school and graduating from Bennington High School in 1966. As a young girl, Marilee helped on the farm including cleaning chickens and assisting her mother, played volleyball and was in the high school choir and Pep Club. Marilee moved to Northern California in 1968, raised her two sons in Union City and worked for Duplex Products. She moved with her husband Delmis to Patterson, California in 1988. She was an avid Union City National Little League baseball team mother and sponsor who would wear perfectly matching colors with her son’s baseball teams. Marilee was a faithful, loving, generous and compassionate woman and an incredible cook who dearly loved her extended family. While she lived in the Bay Area, she was a dedicated parishioner of Holy Spirit Catholic Church in Fremont. She enjoyed trips back home to Nebraska to see family and to Las Vegas for the Blackjack tables and slot machines. Marilee was preceded in death by her parents Roy and Ruth Pruess and brother Lynn Pruess all of Bennington, Nebraska. Survived by beloved husband Delmis Fernandez; brother Dwayne Pruess (Vicky), sister-in-law Betty Pruess. Loving mother to sons, Andrew Ziola (Jonell), Aaron Ziola (Julie) and stepchildren Renee Fernandez, Delmis (Jennifer) Fernandez, Michael (Lauren) Fernandez. She was also blessed with 10 grandchildren Taylor, Anna, Kira, Samantha, Kyle, Nathan, Blake, Alyssa, Michael and Gabriel; and many nieces and nephews. Our family wishes to thank all her care givers for their kindness and support. We are humbled by the care and compassion you provided. 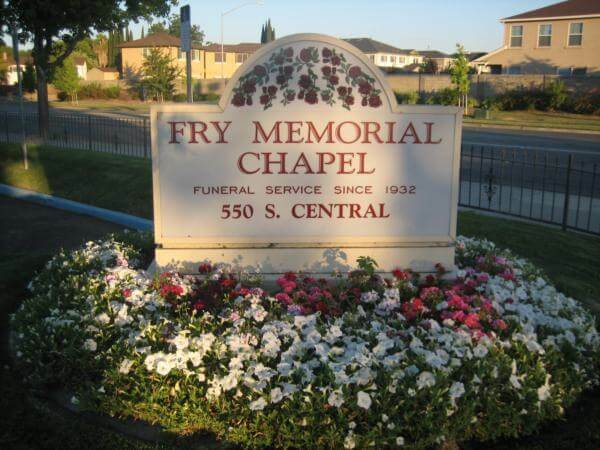 Fry Memorial Chapel, 550 South Central Avenue, is honored to serve the family. A Rosary will be held on Wednesday, February 13, 2019 at 7:00 pm, with visitation beginning at 6:00 pm. A Mass of Christian Burial will follow at 11:00 am on Thursday, February 14, 2019 at St. Bernard’s Catholic Church, 163 West Eaton Avenue. 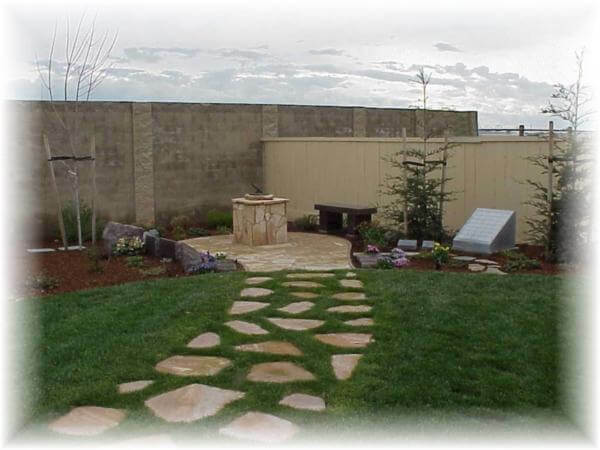 She will be laid to rest at Tracy Public Cemetery, 501 East Schulte Road, Tracy, CA.